Welcome to Target Publications Pvt. Ltd.
Target's NEET-UG (AIPMT) / JEE Main / MHT-CET 2018-19 online test series is an excellent tool that facilitates preparation for competitive entrance examinations by providing the student with a simulation of the real time experience of exams combined with an array of reports to evaluate their performance across various aspects. 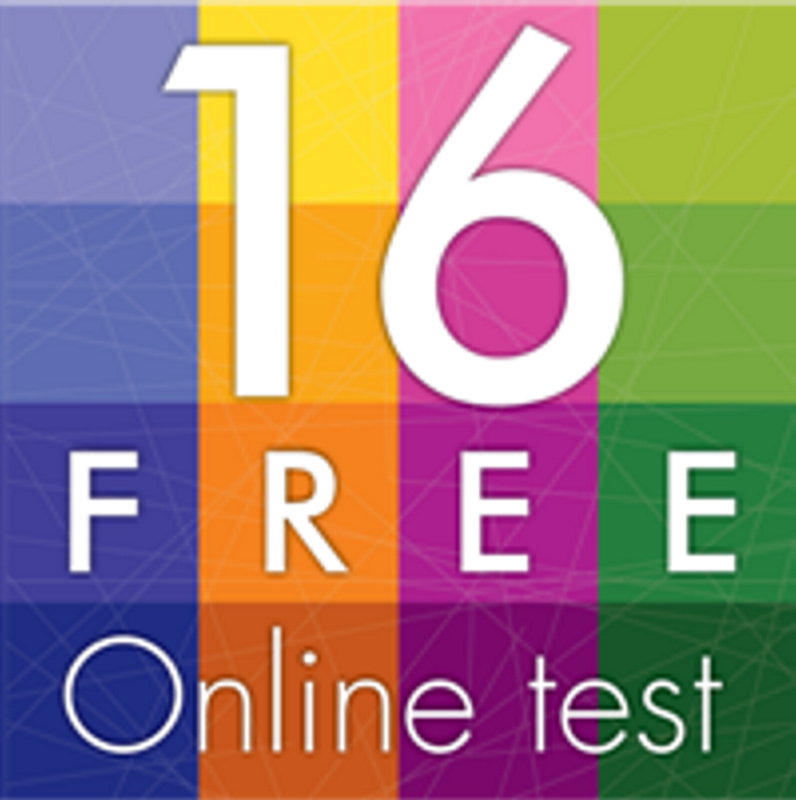 There are 16 FREE tests available for you to solve now. The idea is to instill confidence in students mind and maintain transparency before you go with our paid online programs. You just need to create an account. How to register and avail free tests? ©2019 Target Publications Pvt. Ltd.